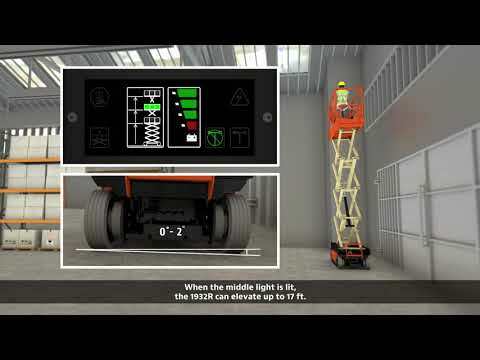 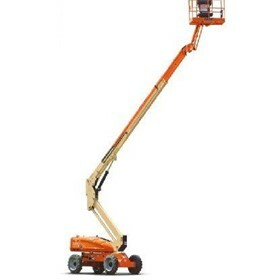 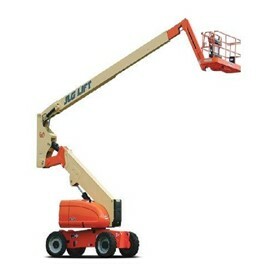 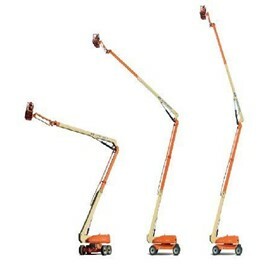 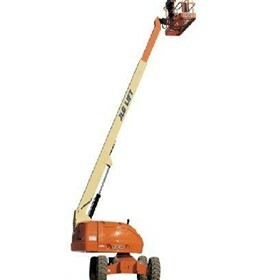 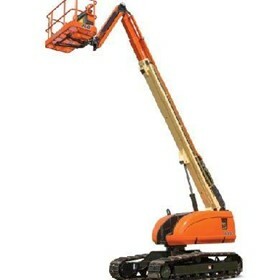 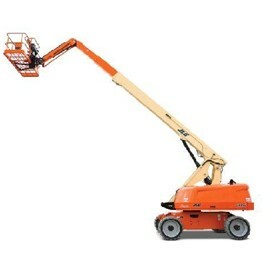 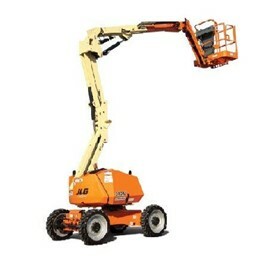 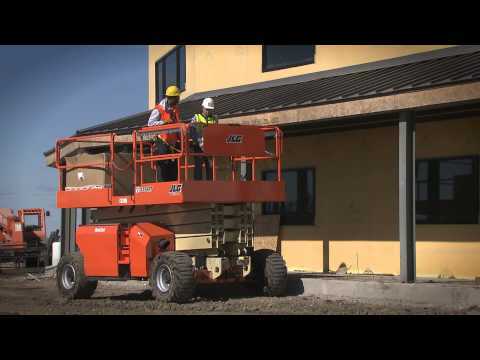 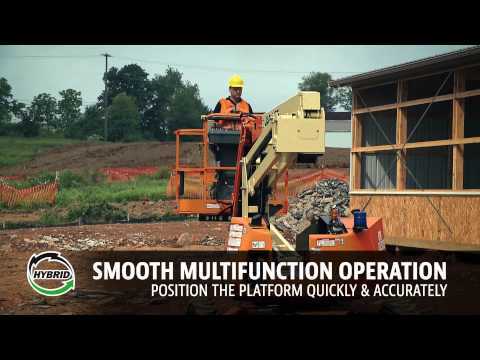 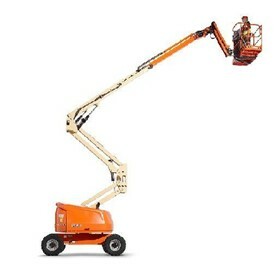 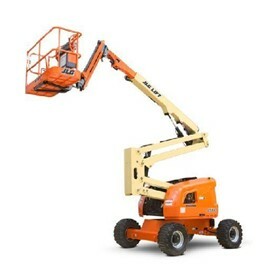 JLG Industries (Australia): Elevated Work Platforms, Telehandlers. 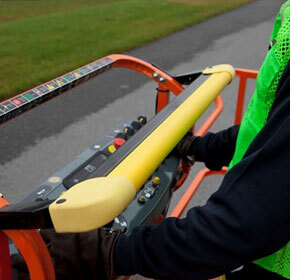 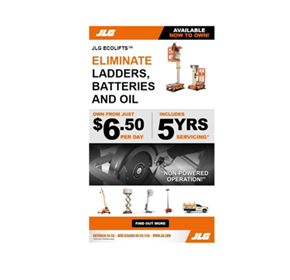 JLG Industries, Inc. is the world's leading designer, manufacturer and marketer of access equipment. 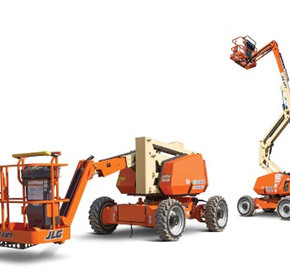 The Company's diverse product portfolio includes leading brands such as JLG aerial work platforms and an array of complementary services and accessories that increase the versatility and efficiency of these products. 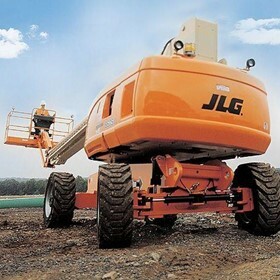 JLG is a subsidiary of Oshkosh Corporation [NYSE: OSK]. 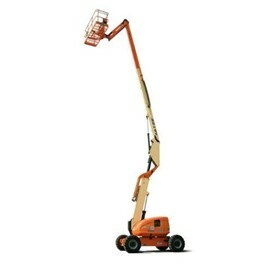 JLG Industries ( Australia ) also manufactures a range of Australian built Mobile Lighting Towers. 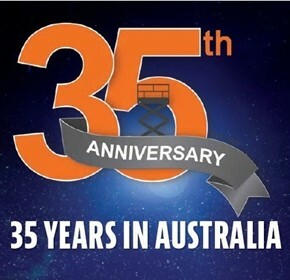 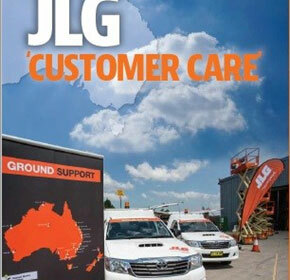 JLG Industries has been established and operating in Australia and New Zealand since 1983 . 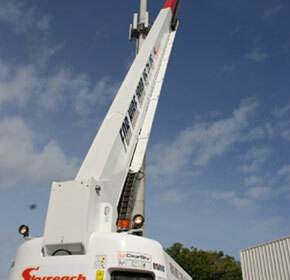 We have branches located in Sydney, Melbourne, Adelaide, Perth,Darwin, Brisbane, Port Macquarie and Auckland (New Zealand). 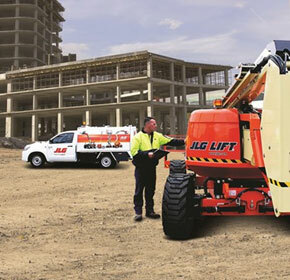 JLG Industries Australia offers our customers a wide range of services including Sales of New and Used Machines, Spare parts and Accessories, Service and preventative maintenance Programs, Repair and rebuild, Technical support and training, Testing and Valuations. 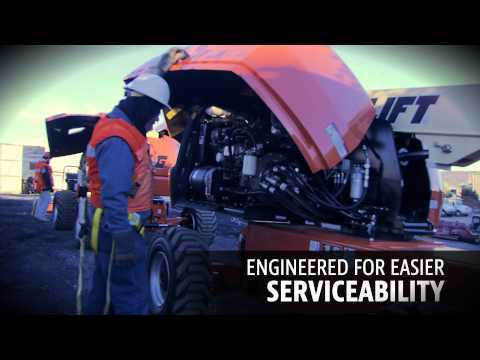 JLG Industries Australia is fully supported by the strength of our parent company, Oshkosh Corporation which is one of America's leading truck and equipment manufacturers and a fortune 100 company. 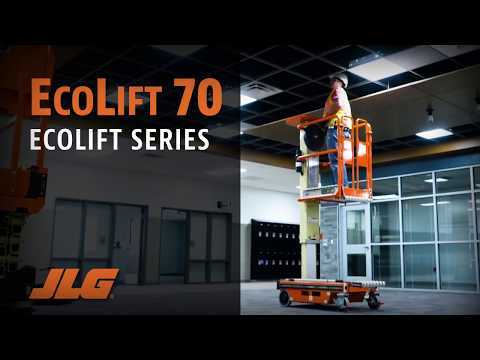 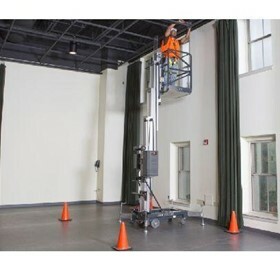 The new Ecolift from JLG is ideal for light maintenance and facility work. 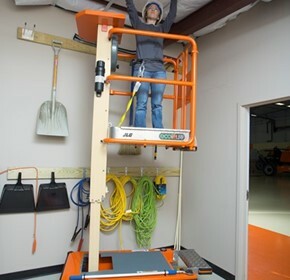 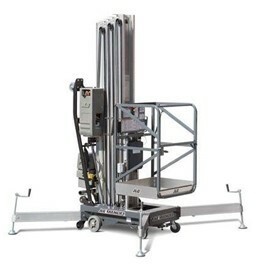 With no batteries or hydraulic oil for clean, quiet operation the Ecolift is simple to use, eco-friendly and a safer alternative to using ladders. 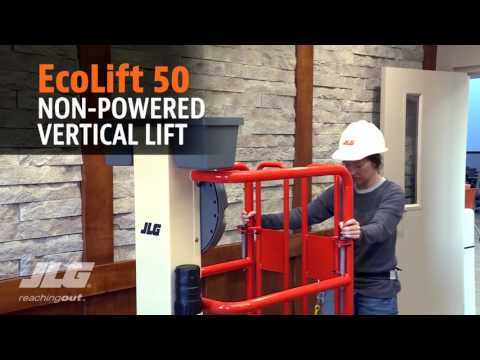 The new JLG vertical lifts, the EcoLifts from JLG are perfect for use in areas where quiet is preferred. 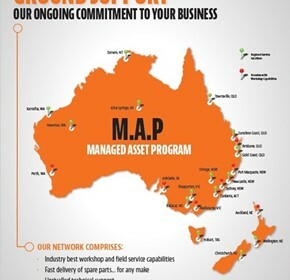 JLG is excited to announce the launch of a new service where we can assist with the management of your assets to help you maximise your ROI. 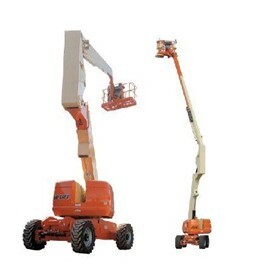 When Sydney welcomed 2018 with its world famous New Years Eve fireworks, two JLG 1350SJ Telescopic Boom Lifts from leading hire company Botany Access were there to help set up the show. 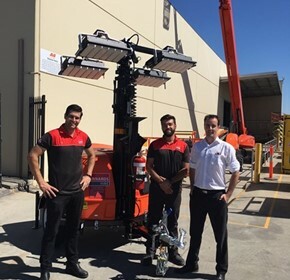 Kennards Hire recently invested heavily in a large number of JLG Metro-LED Lighting Towers, one of the which was the milestone 500th Metro-LED tower manufactured in Australia by JLG . 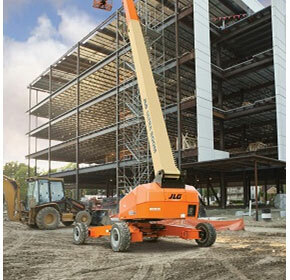 All Star Access Hire’s range of JLG machines makes up approximately 50% of their 250-strong fleet and are always popular thanks to their performance and reliability. 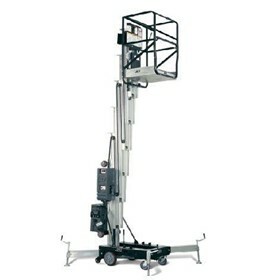 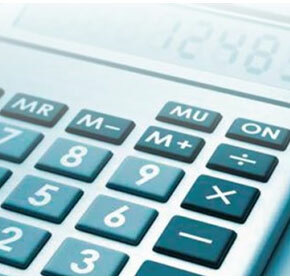 Who knows your access equipment financing needs better than the manufacturer? 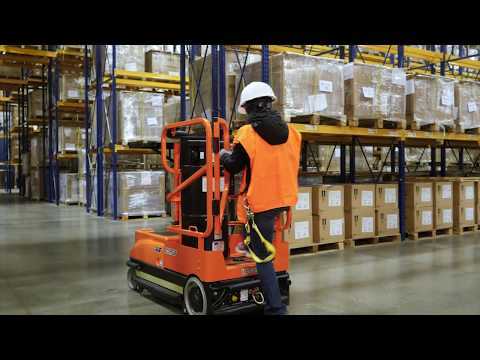 As one of Australia’s leading materials handling companies, JLG realised many years ago that having a leading range of access equipment was not enough – customers were looking for a more holistic solution to their needs. 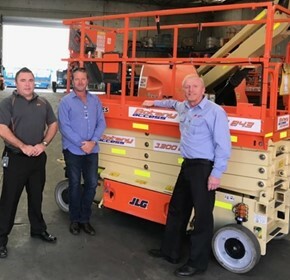 Pleased with the quality machines and prompt support they receive from JLG's Perth branch, Westside Hire have purchased 16 JLG machines in the last three months alone to add to their growing fleet. 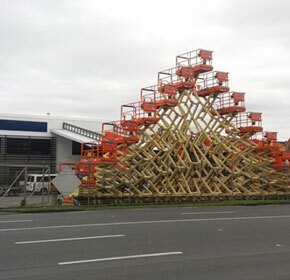 With 66 branches across New Zealand’s north and south islands, the biggest access fleet in the country, Hirepool is pleased to have the reliability and support of JLG machines and the JLG team on their side. 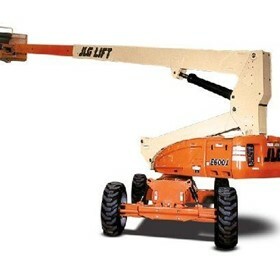 JLG Industries, Inc., an Oshkosh Corporation company and a leading global manufacturer of aerial work platforms and telescopic material handlers, announced that it is taking the lead by making the SkyGuard enhanced control panel protection system standard across the JLG portfolio of Boom Lifts. 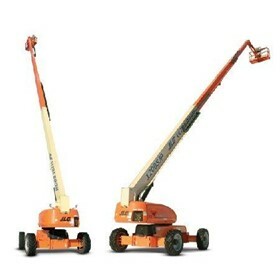 When Onsite Rental Group recently invested heavily in a large order of JLG Metro-LED lighting towers, they did so with the confidence that these safe, productive and cost-efficient machines would serve their customers well, now and into the future. 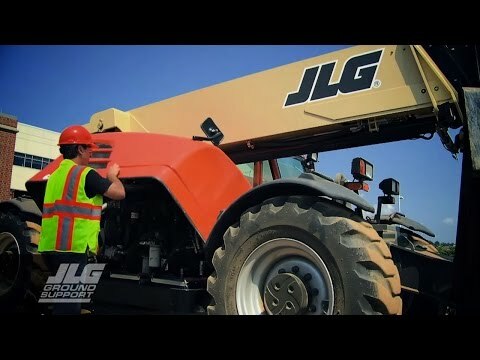 JLG’s Comprehensive Preventative Maintenance Program (CPMP) is the simple and efficient answer to fleet maintenance needs. 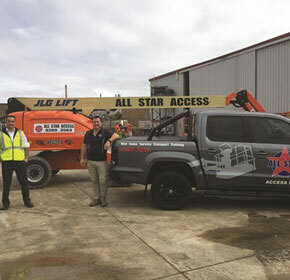 With nearly 30 years’ experience in the access hire industry, Dean Halliwell, Managing Director of Melrose Access Hire, certainly knows a thing or two – and one thing he knows for certain is he can rely on JLG to support his business and his customers. 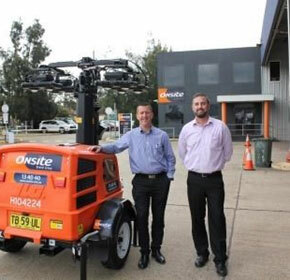 JLG Industries launches in the Australasian region at HIRE 15 in Adelaide the world's first true four wheel electric drive hybrid boom, the H340AJ. 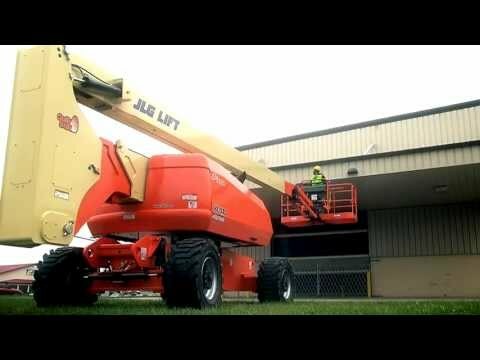 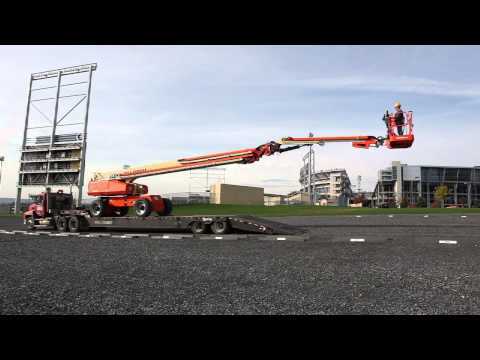 Purportedly the world's tallest self-propelled boom lift, 1850SJ Ultra Boom, from elevated work platform specialist JLG, has arrived Down Under and is set to take aerial work platform versatility and performance to new heights. 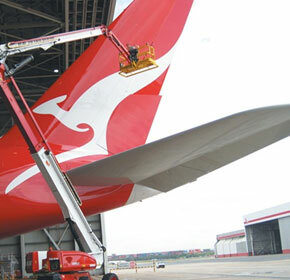 Introduction of the giant Airbus A380 into the Qantas fleet marked the start of a new era for the national carrier - one in which JLG access equipment is playing a significant supporting role. 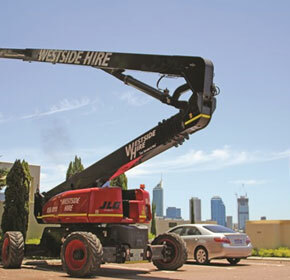 In 1994 Rod Leech set out with a dream to build a rental business specialising in elevated work platforms. 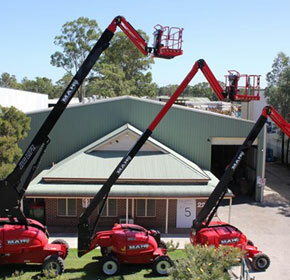 Family owned and operated Barossa Valley Hire is as renowned in the Barossa as the regions world-class wines.